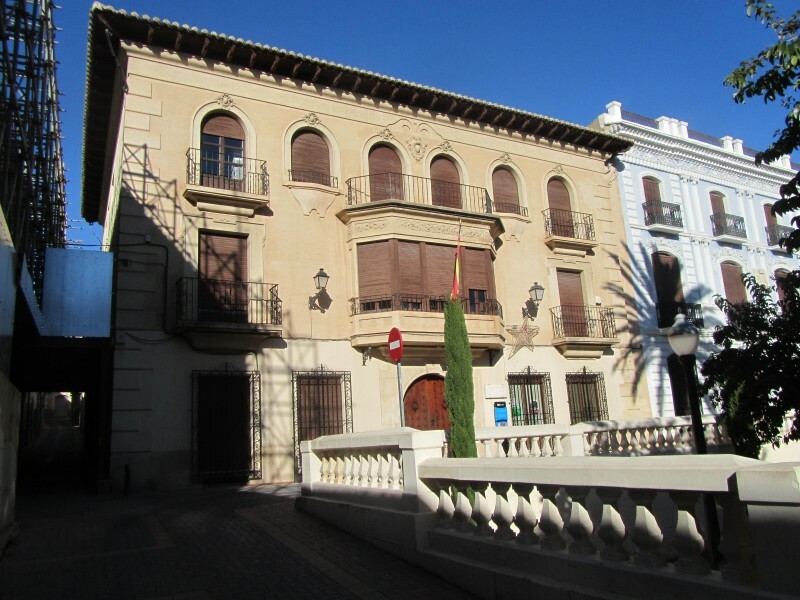 This FREE guided tour explores some of the interesting monuments and locations of historical interest in the centre of Jumilla, including the Teatro Vico theatre, the Casa modernista de Doña Pepita, the church of El Salvador, the Ayuntamiento or town hall, the Plaza de Arriba, the church of Santiago and in this tour, the museum of natural science which also includes a collection of materials relating to the ethnographical past of the municipality. This museum also houses an extensive collection of fossils and a large collection of insects and butterflies. The visit lasts for an hour and a half. Click for further information about Jumilla including its wine bodegas which can also be visited on the morning of this route, all of which sell wine directly produced by the bodegas. Contact details: 968 780 237 – or email Jumilla Tourist office by Clicking here.